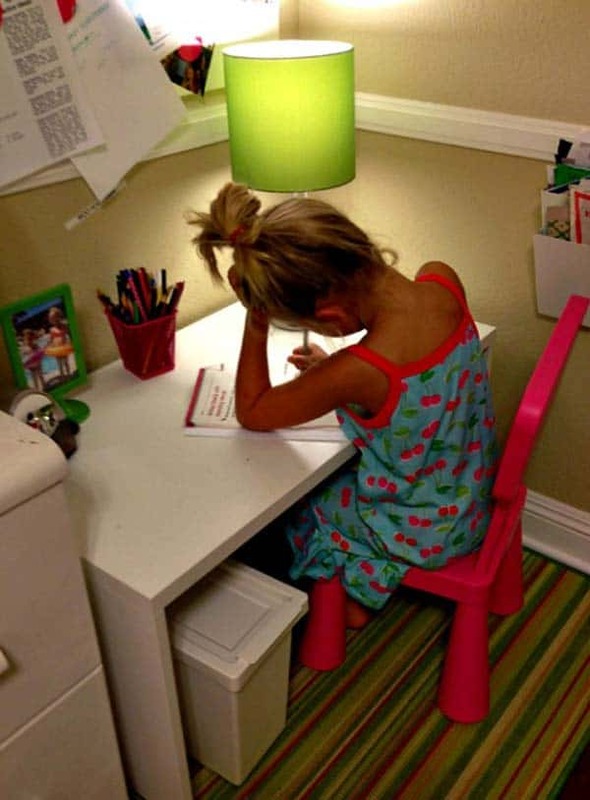 Do you have a workstation or homework area in your home for the kids to get their homework done? 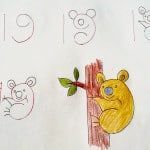 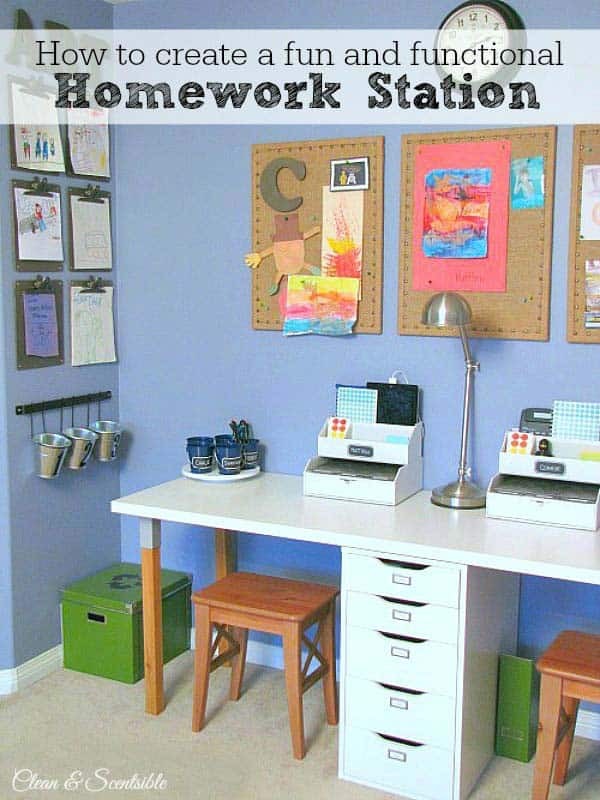 It’s a really great idea and gives kids an organized area to get their work done. 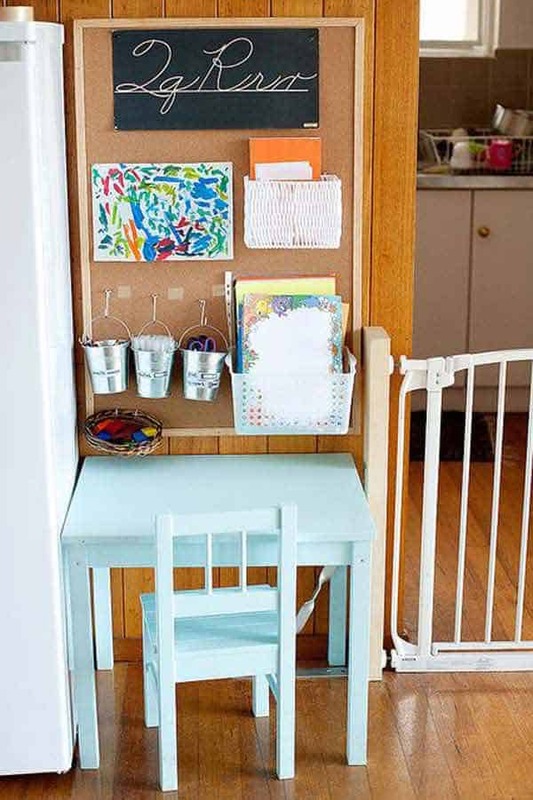 A fun and creative work station can help children form good solid study habits. 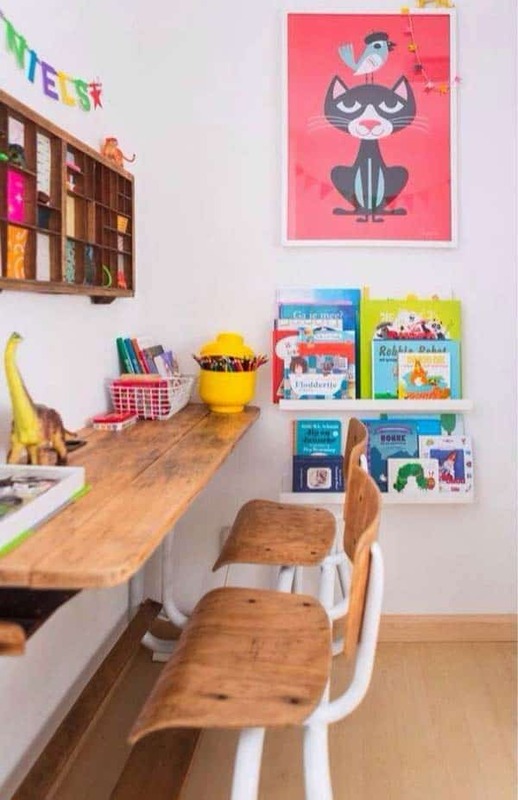 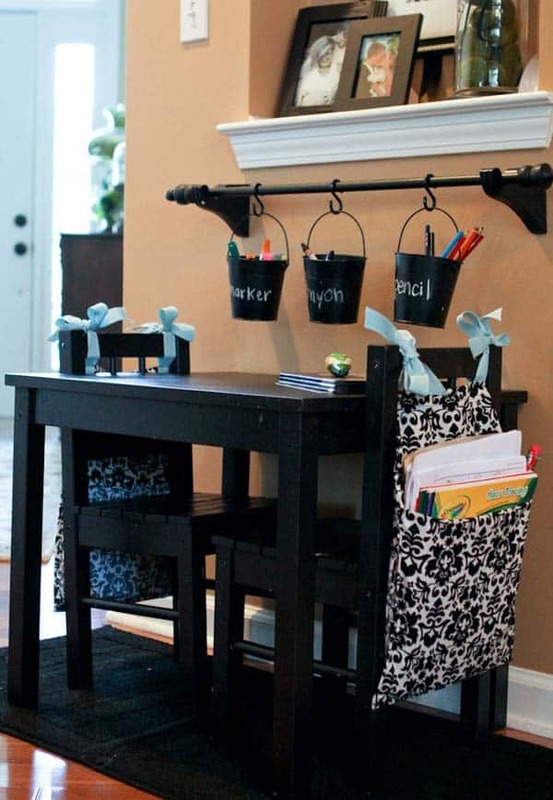 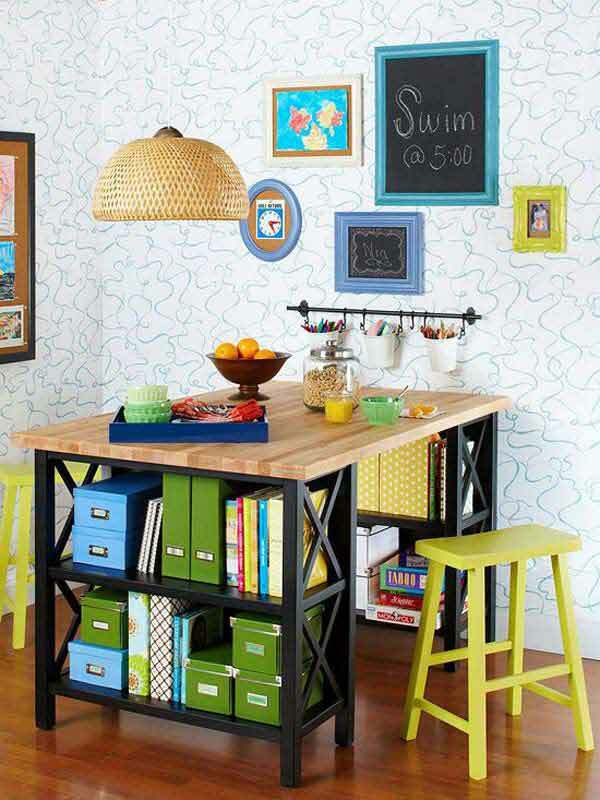 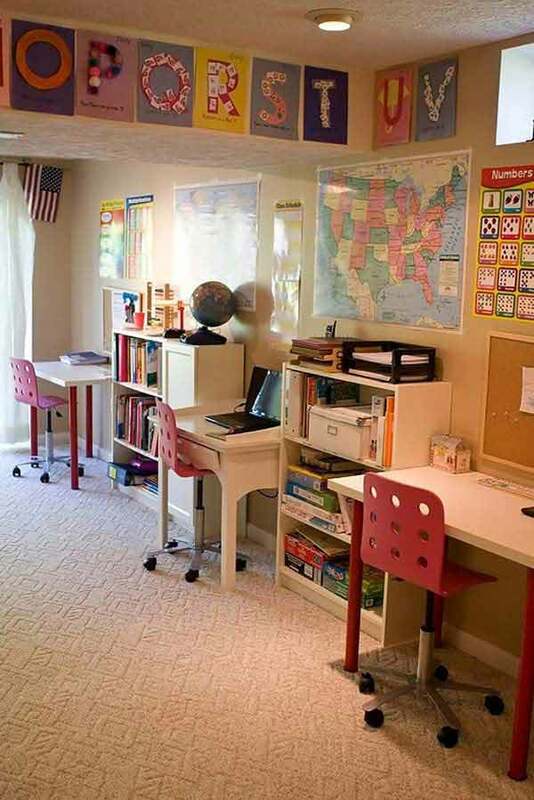 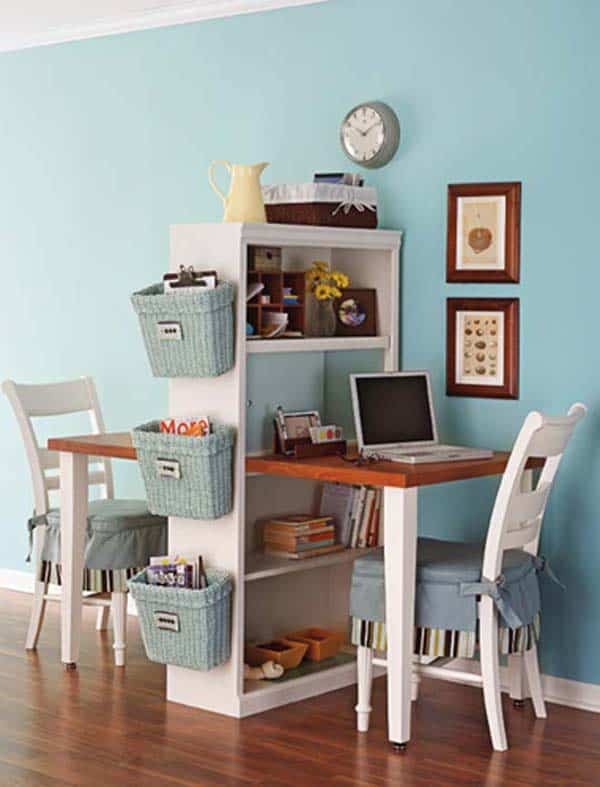 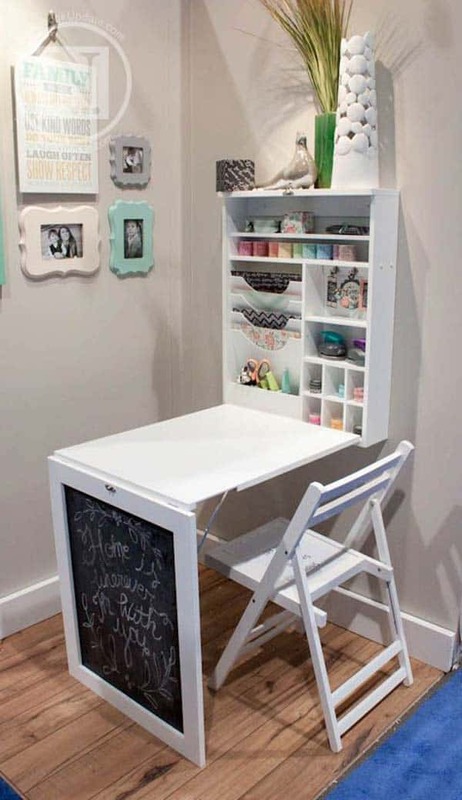 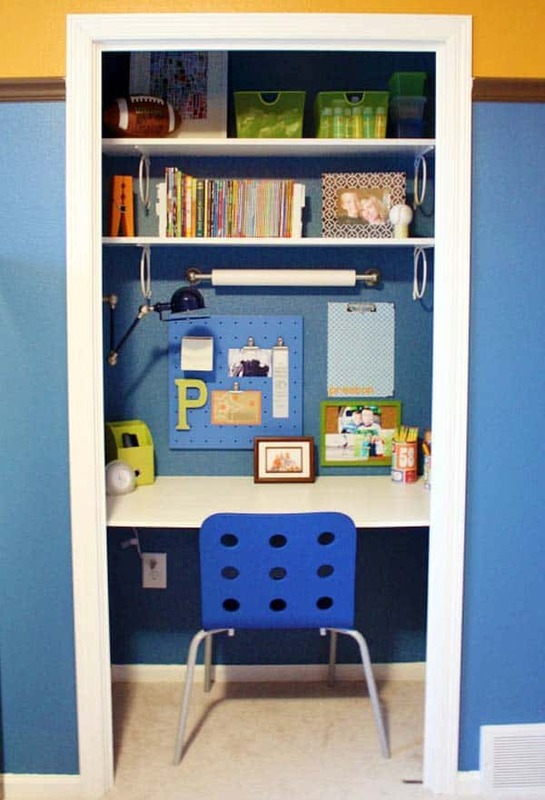 We’ve collected 15 awesome homework stations that can fit within many ranges of styles. 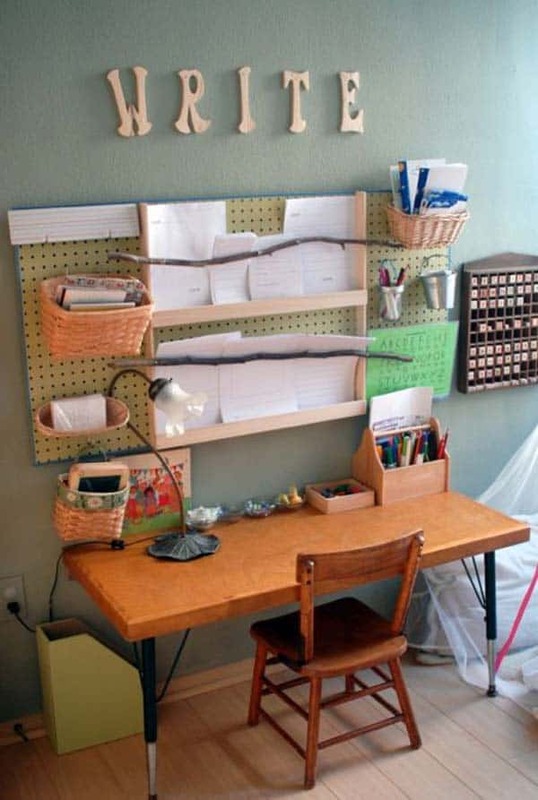 A sensible work area does not have to take a lot of effort or cost boat loads of money. 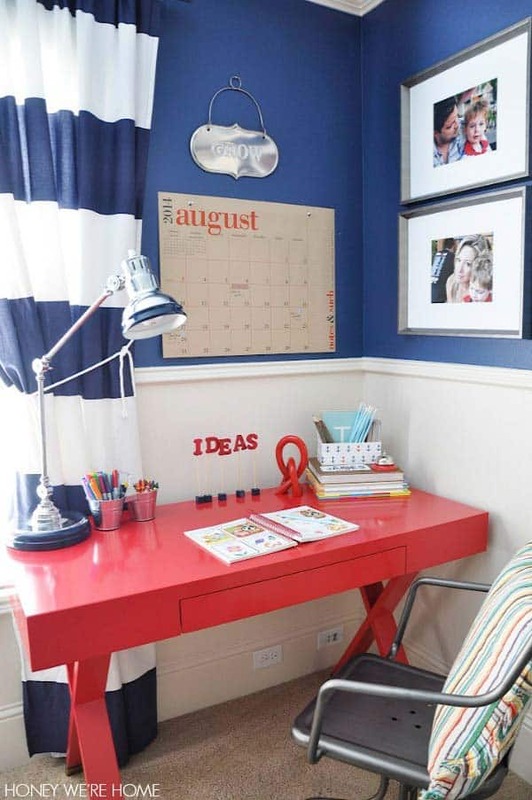 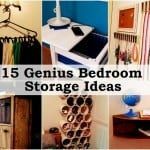 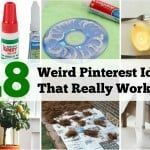 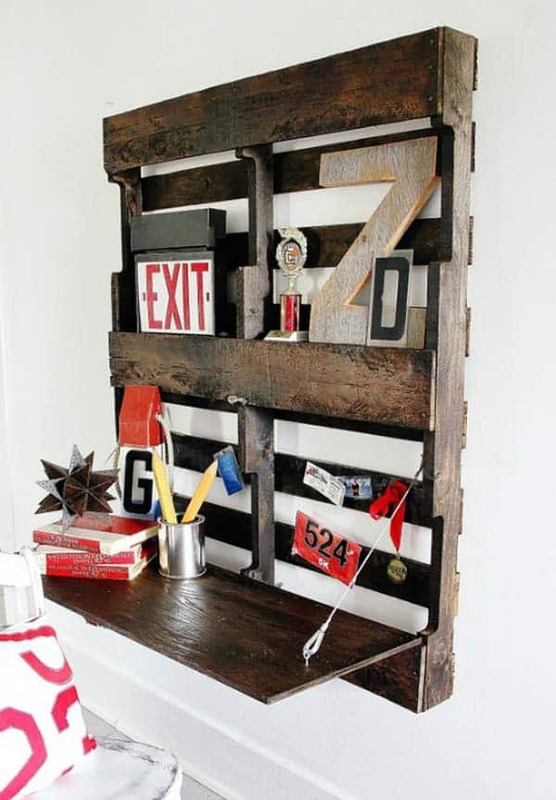 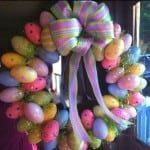 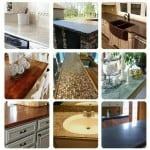 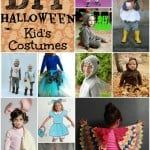 Take a look at these ideas and come up with something that will suit your home and your styles.